Sandwich in S I N G A P O R E !!! 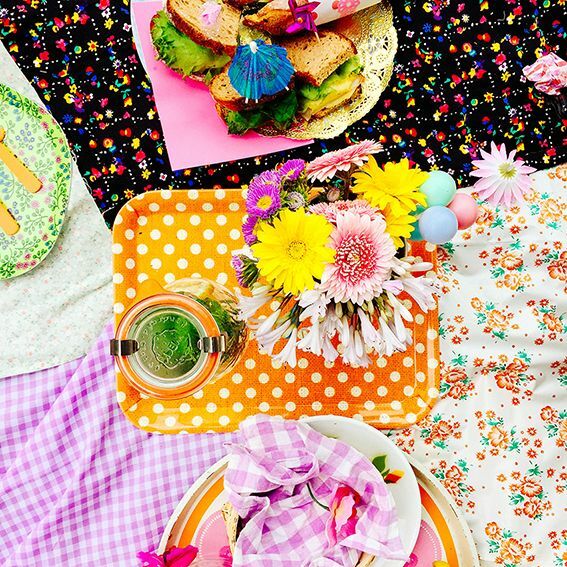 SANDWICHES!!! OMG! 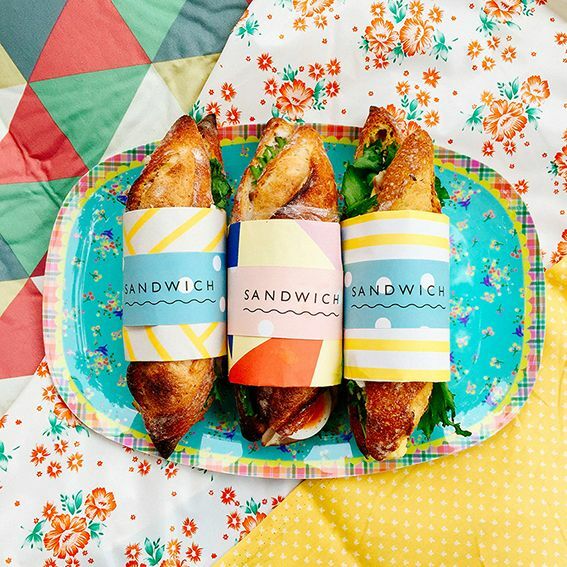 The Little Drom Store are flying my assistant and I over to Singapore in October to host workshops, have a little pop up shop, and meet all of you lovely little Singapore Sandwiches and I CAN NOT WAIT! It's the first business trip my assistant and I have been on together and we are pretty excited. When I sent out all of my Hello Sandwich Tokyo Guide zines, most went to Melbourne, and then the second biggest selling country was Singapore! You guysssssssss T H A N K Y O U ! So this makes me even more excited to come and meet you all. So, back to the workshops! 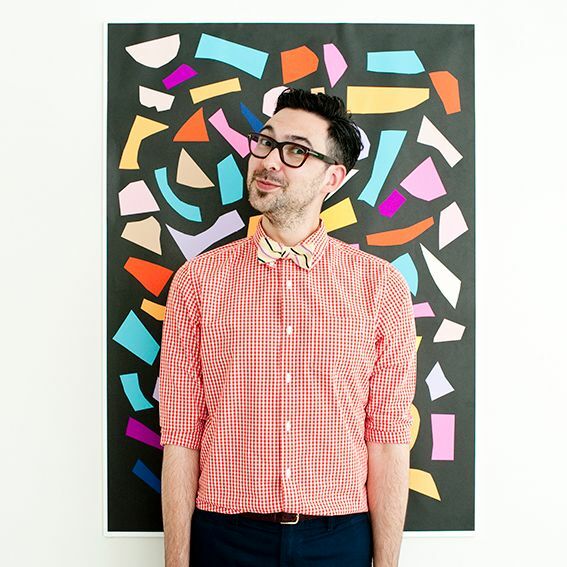 50% of the workshops sold out overnight which I couldn't believe! 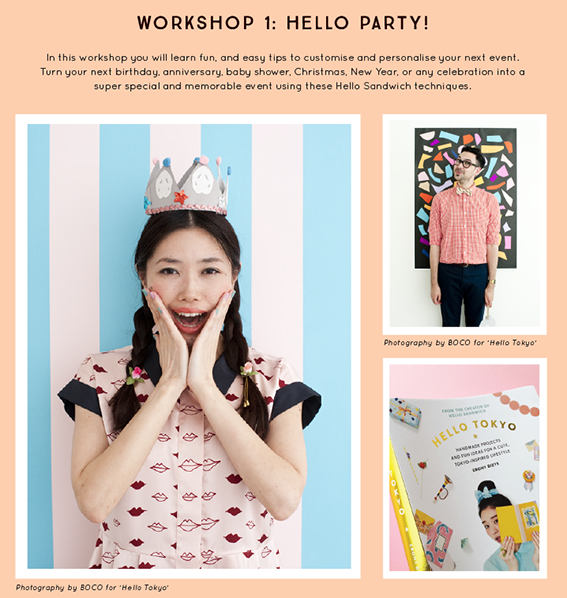 And although the HELLO SCRAPBOOK workshop has completely sold out, there are still a few spots left in both of the HELLO PARTY workshops. 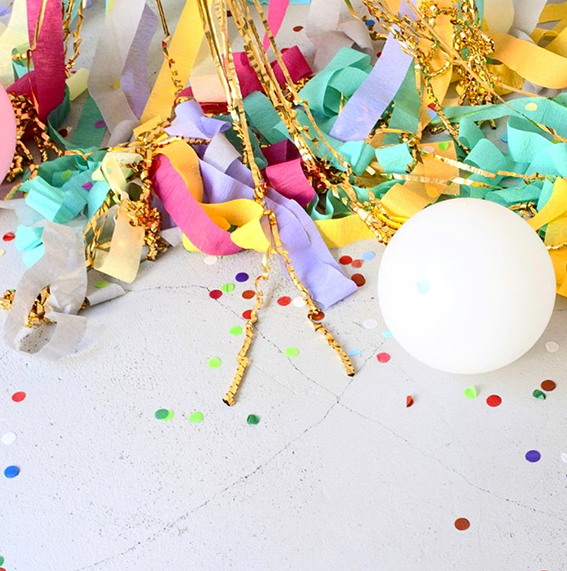 These workshops are, ahem, ways to make your party more instagrammable ha ha, and we will make party garlands, photo backdrops and customise straws and paper cups to get you all set for your next celebration. Click over here to book your spot. 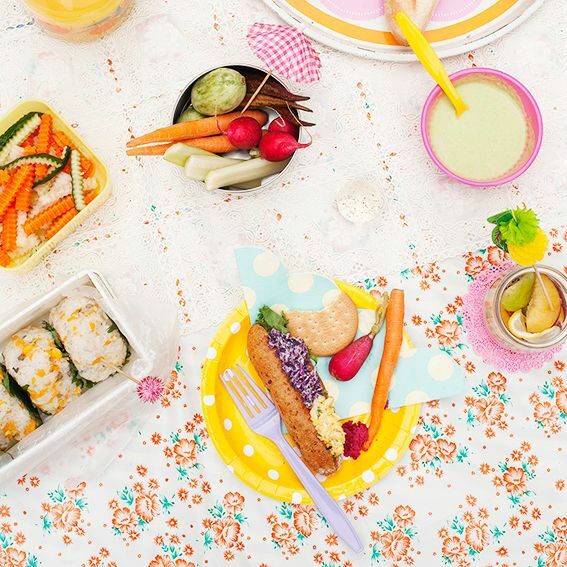 On my 'Hello Tokyo' book shoot my photographer Boco-chan would sneak in extra cute shots like this one while I was off prepping the next shot! Love this lady to bits. 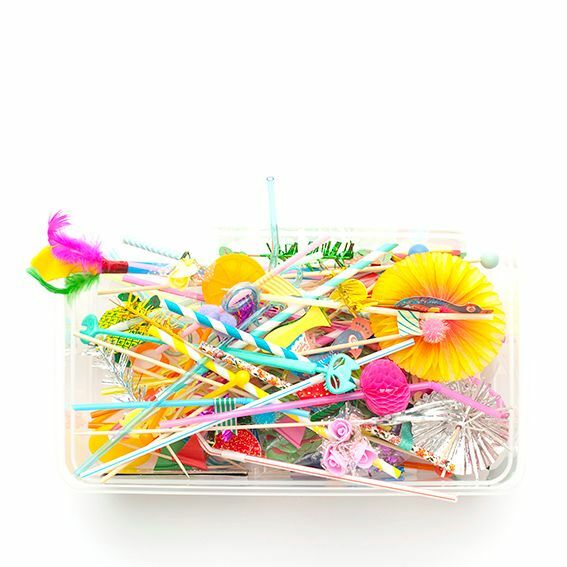 Also love this 'fancy straw box'. I'm going to pack this in my suitcase and take it to Singapore. If customs open my bag they are going to think I'm nuts. Mama-sando always thinks I'm nuts when I go back to Sydney and my suitcase is filled with 80% craft stuff and 20% clothes. WAIT - no 78% craft stuff, 20% clothes, and 2% presents for Mama-sando's little Schnoodle, Schnaupi. Seriously, do you die? These two! 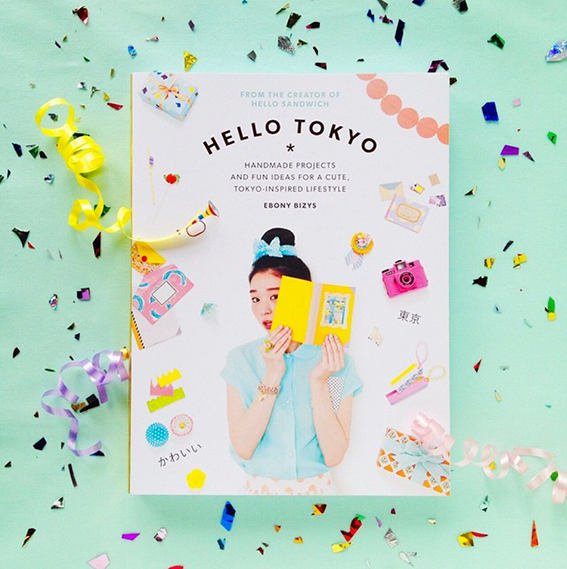 Mami-chan took this super cute photo of my book! 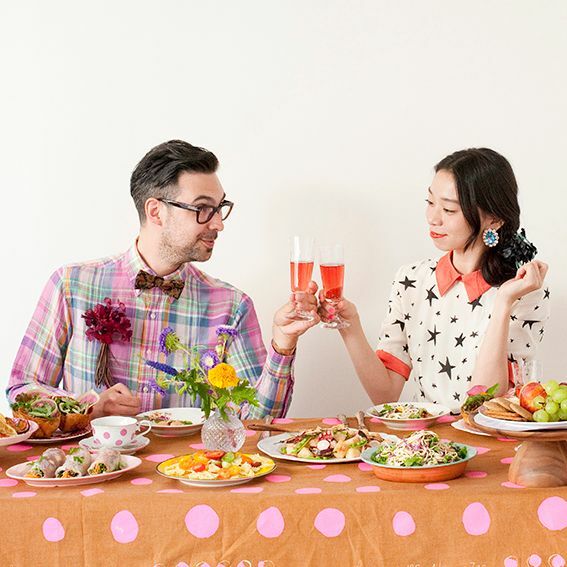 She is the styling master and she will also launch her new online shop tonight at 21:00 Tokyo time, so head on over to her website. 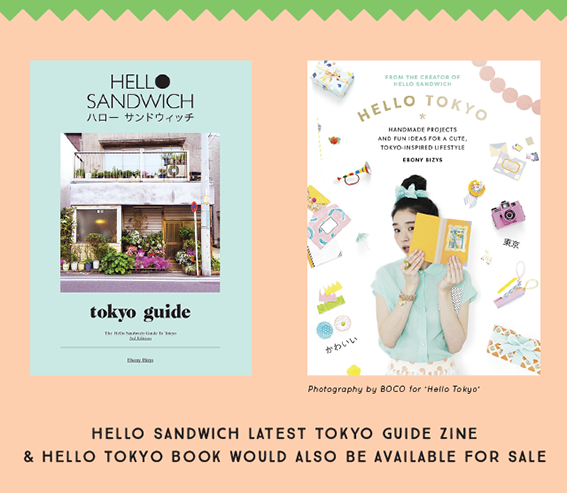 The Little Drom Store were smart and bought a stack of the Hello Sandwich Tokyo Guide zines off me before they sold out so we will be selling them at the event, and also my new book 'Hello Tokyo'!